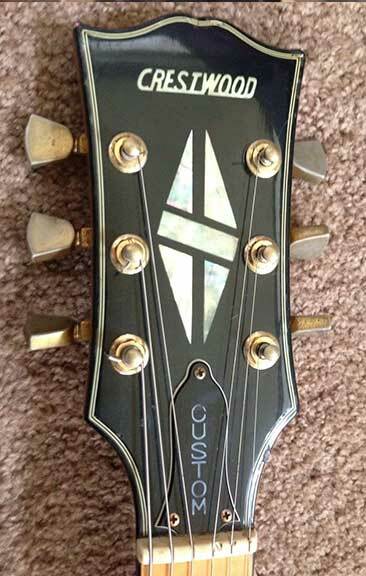 If it looks like a Gibson, its a lawsuit. Well, not exactly. There was only one real lawsuit and the reason for the case is often misread. 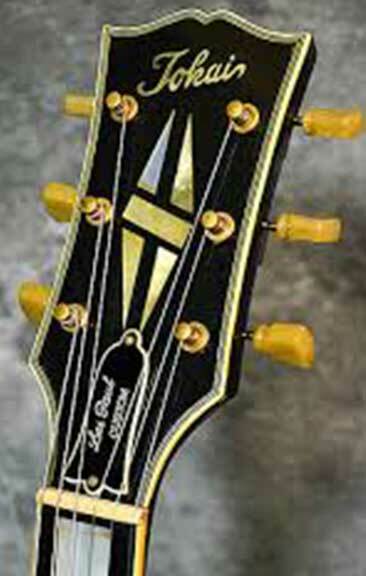 On June 28, 1977, Norlin (the parent company of Gibson) filed suit in Philadelphia Federal District Court against Elger/Hoshino USA (Ibanez) for copying a specific design feature: the "open book" or "moustache" headstock found on Gibson guitars (Gibson Vs. Elger Co.). 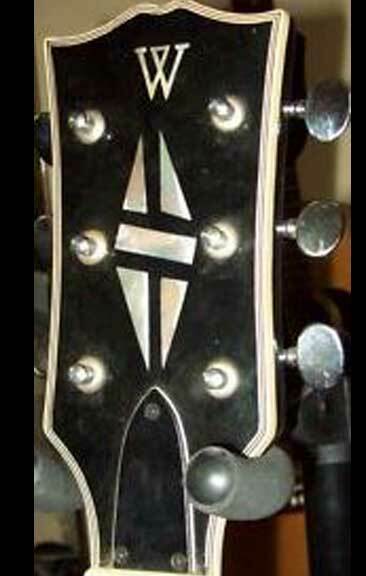 Even though Ibanez and many other Japanese guitar companies were copying everything from Fenders to Rickenbachers, that was the only action taken. The lawsuit was settled and the case was closed on February 2, 1978. 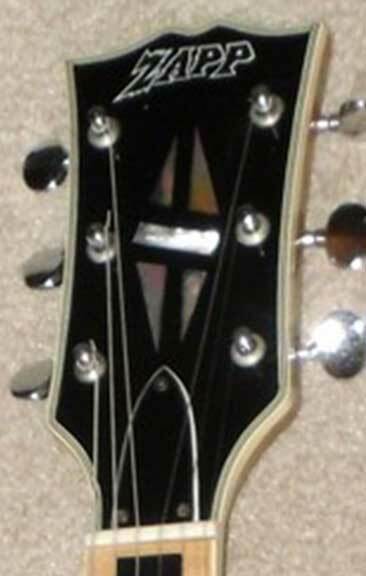 In fact, the Gibson-style open book headstock was abandoned by Ibanez for the 1976 Ibanez line. 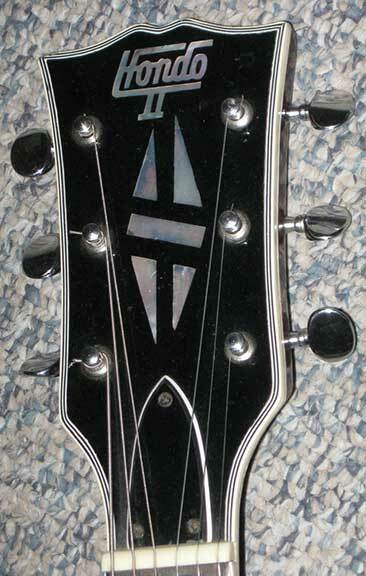 With that said, a true Gibson lawsuit guitar would be branded Ibanez (never mind the PRS lawsuit). But what's the deal with all the other brands? 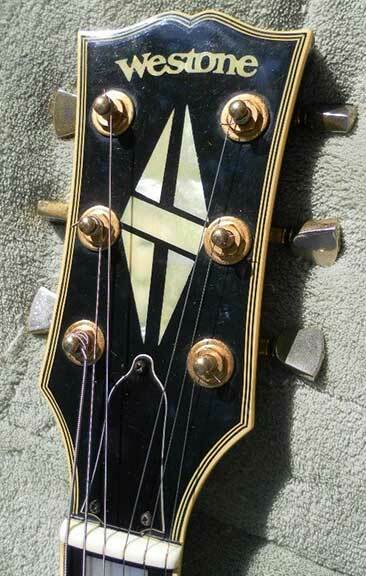 In an attempt to get a grip on the massive branded copies that exist, look into the Elger/Hoshino/Ibanez story. 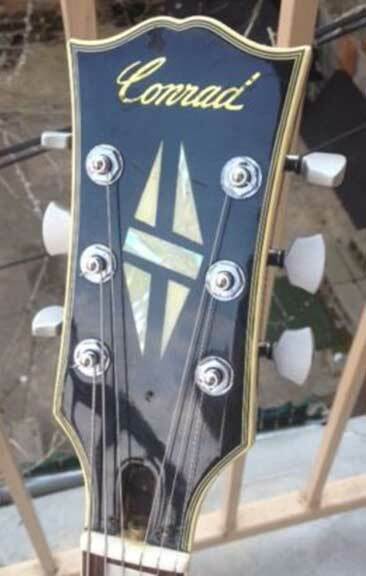 The baseline story is Elger contacts Hoshino Gakki to make their guitars, Hoshino Gakki contracts FujiGen Gakki to actually produce the guitars. There's a lot of issues in there. 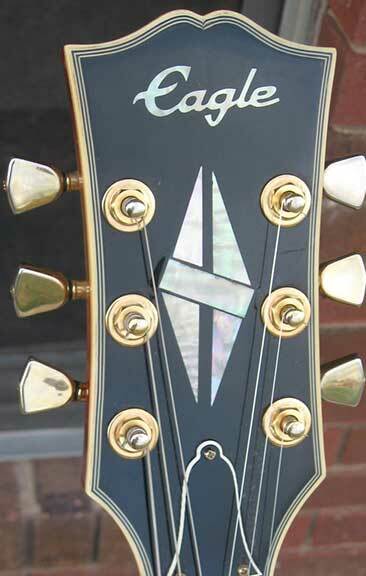 First, a US guitar manufacturer needs to solve production issues (mostly meeting demand) so they turn to Japanese production - lower cost as well. 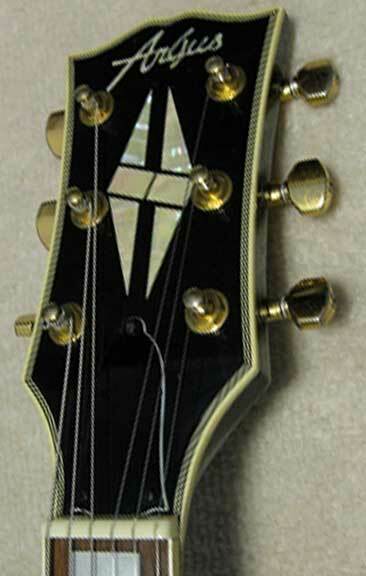 Secondly, a US music store now imports a Japanese brand to sell, lower prices means more sales regardless whether the instruments are of a matched quality or not. 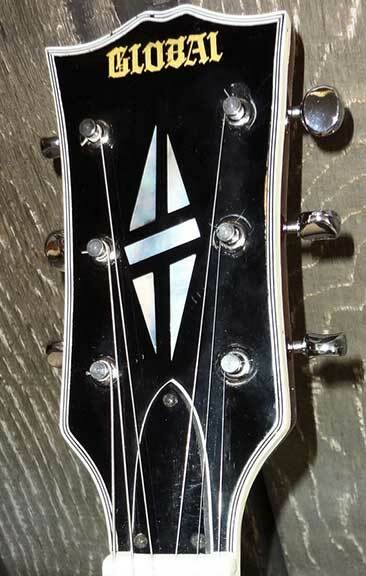 Third, Hoshino Gakki, not even a guitar factory, offers the line of Ibanez guitars - primarily US model copies, but the catalogs show guitars that are unbranded - possibly offerring, say a US company like "Zapp", the ability to produce their own guitar line with their own brand? 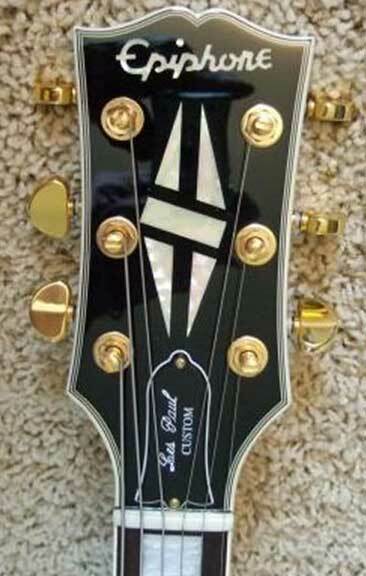 Lastly, a factory has the routine down for producing particular guitars (one could assume the more they produce, the better they get),scheduling allowing for the factory to produce guitars for other companies as well. Somewhere in there lies the reasoning for all the brands out there. 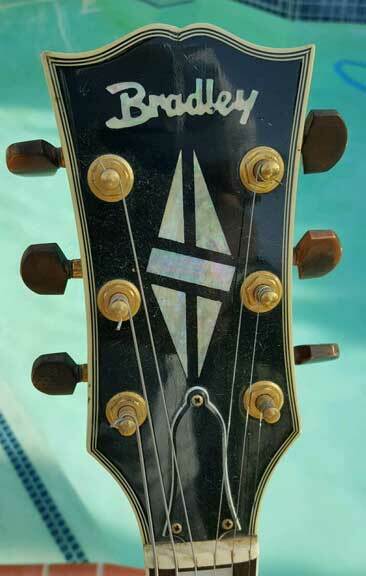 The bottom line is this: if you want a true lawsuit guitar, Ibanez is the brand, anything up to and including 1975 is the year. 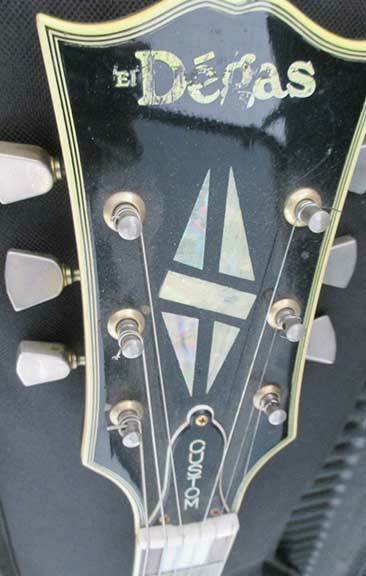 Otherwise you're just buying a copy, the level of quality depending on the brand, the model, the year and the factory. 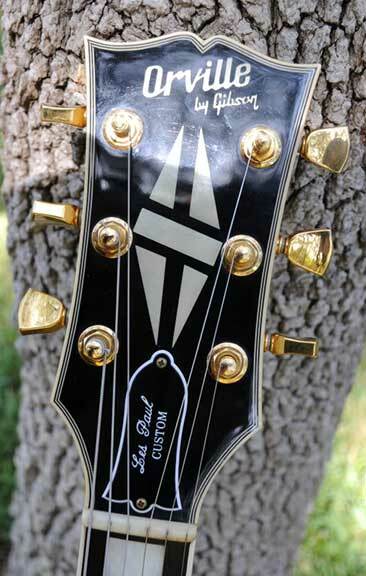 This page highlights Les Paul Custom copies - the Gibson headstock with the broken diamond logo. 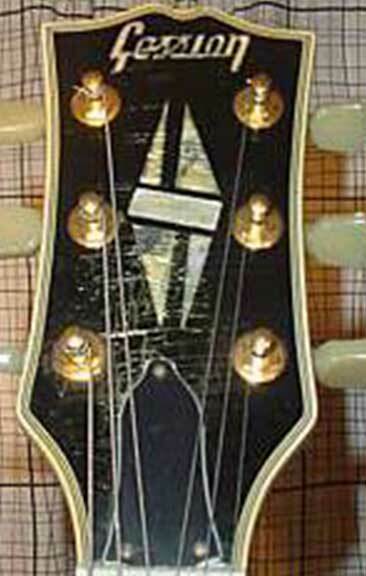 Guitar copies distributed by Randall Instruments, made by Rogue in Japan or Korea from 1974-1976 (according to an Harmony Central review). 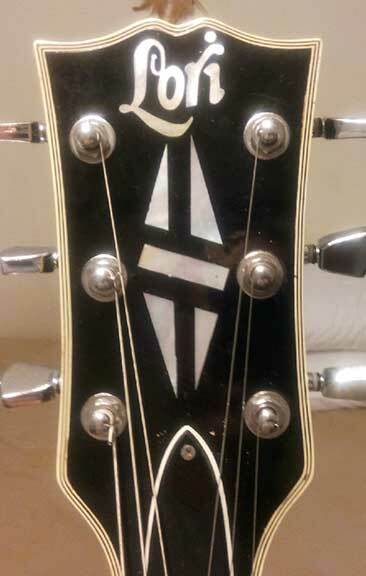 1908 - The Hoshino Gakki company begins as the musical instrument sales division of the Hoshino Shoten bookstore. 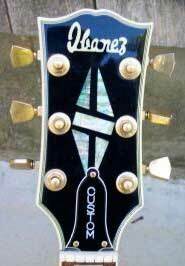 1929 - Hoshino Gakki begins importing Ibanez guitars from Spain. 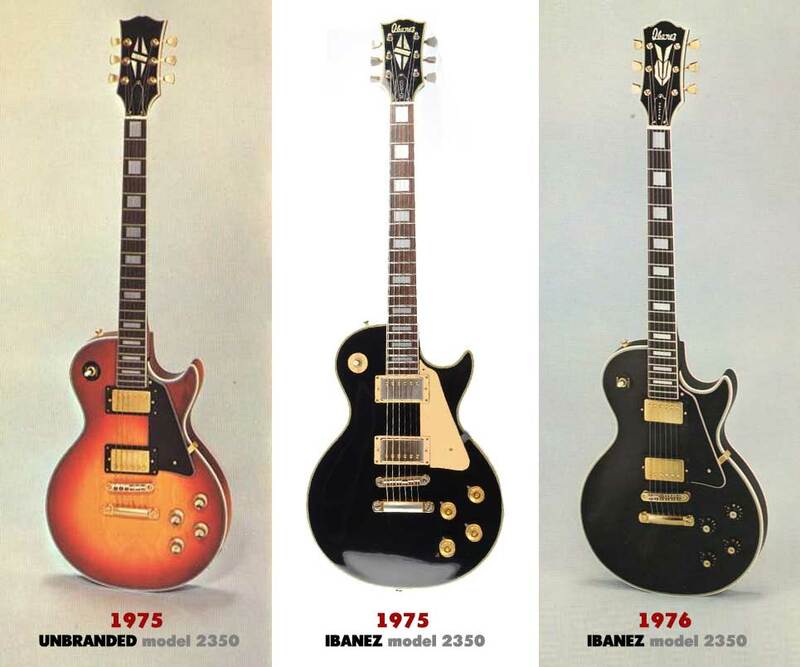 1935 - After the Ibanez factory is destroyed in the Spanish Civil War, Hoshino Gakki purchase the rights and began producing guitars (WHICH FACTORY?). 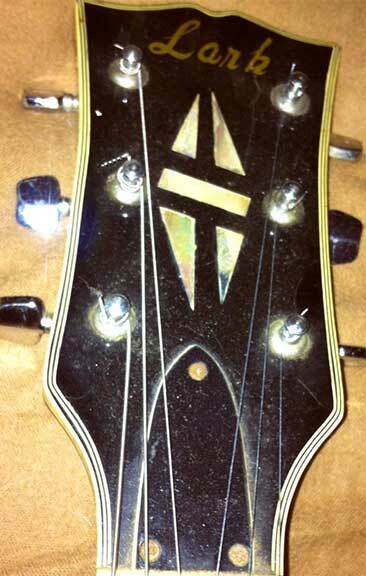 1954 - Harry Rosenbloom opened a music store called Medley Music in Bryn Mawr, Pennsylvania northwest of Philadelphia. 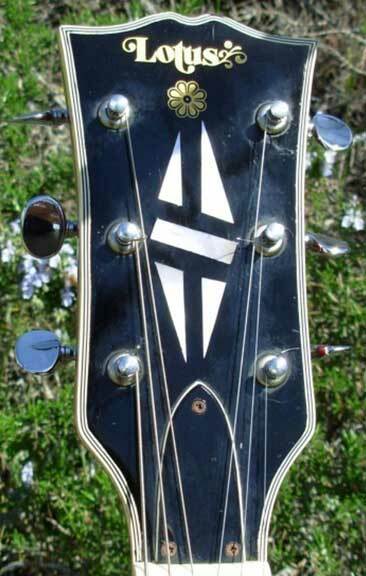 The popularity of folk music created a boom in acoustic guitar sales. 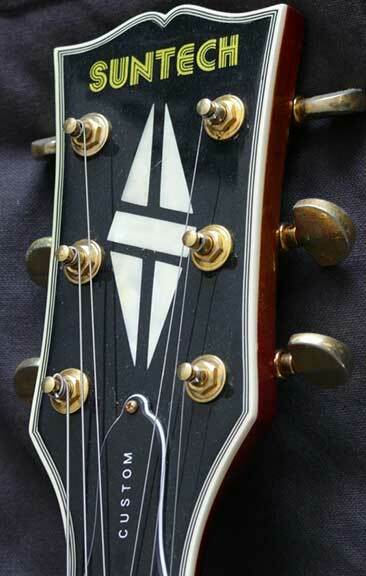 The store grew and Rosenbloom began having trouble getting quality guitars to sell so he decided to start a manufacturing business - with a goal to produce instruments that would rival the quality of a Martin guitar (the Martin factory being only 70 miles away). 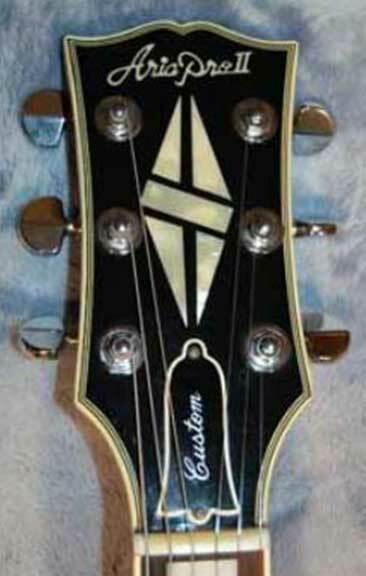 1959 - Elger guitars produces its first instruments, Rosenbloom making the first instruments himself. 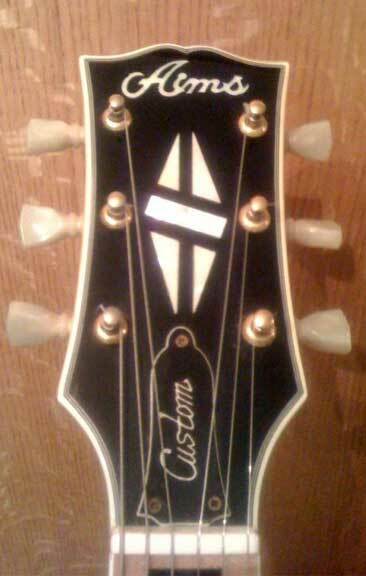 1964 - Rosenbloom halts production and begins importing guitars from Hoshino Gakki, a musical instrument distributor from Japan. 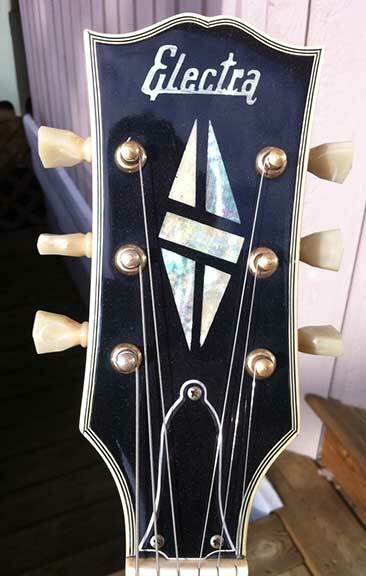 Elger Guitars would now be made in Japan until their demise. 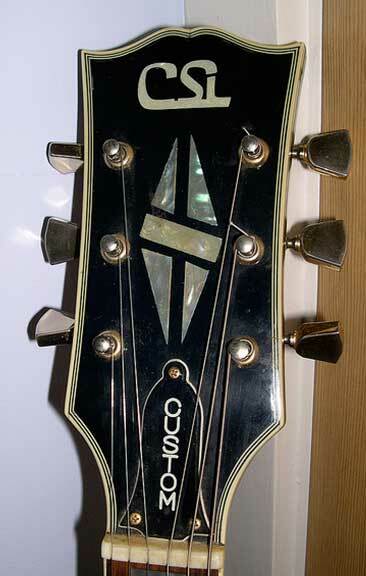 1966 - Hoshino Gakki begins using the Teisco and FujiGen Gakki guitar factories to produce Ibanez guitars. 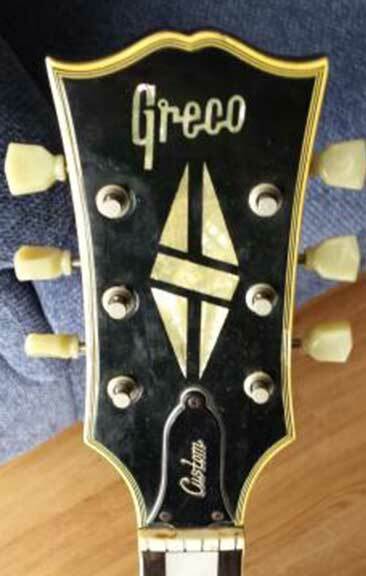 1970 - Teisco closes, production is fully shifted to FujiGen Gakki. 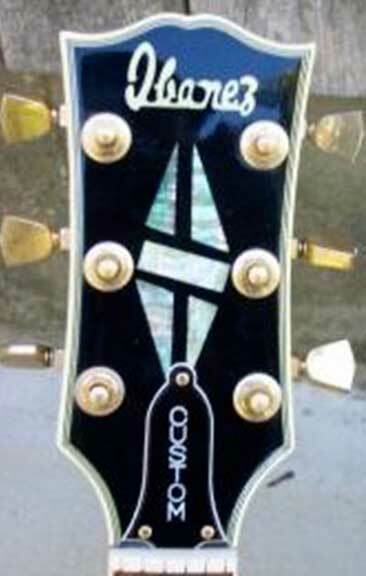 1971 - Hoshino bought Elger Guitars and changed the name to Ibanez USA. 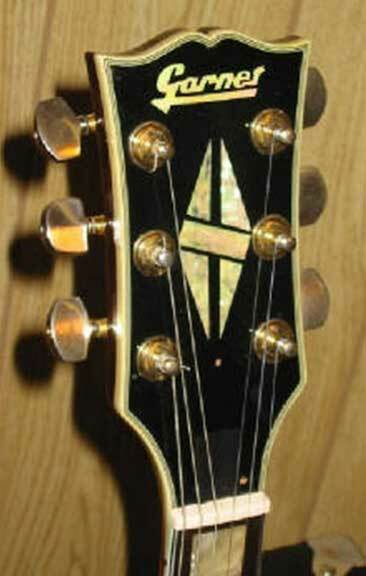 To better understand the 1970s Japanese Gibson copies, a glance into the origins of Japanaese production is necessary. 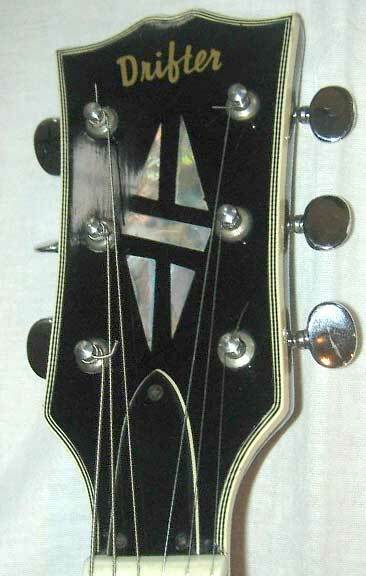 The company that started importing these quality copy guitars was Elger Guitars. 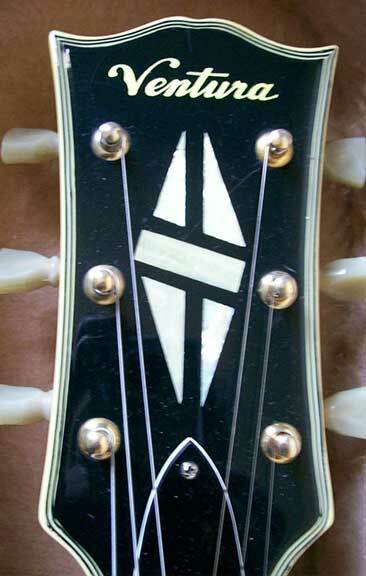 The founder of Elger Guitars, Harry Rosenbloom, was the first American to import Japanese made guitars. 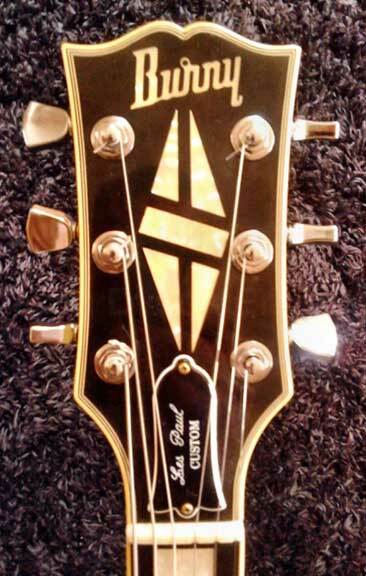 He imported guitars from the Hoshino Gakki company, who made guitars under the brand name Ibanez. 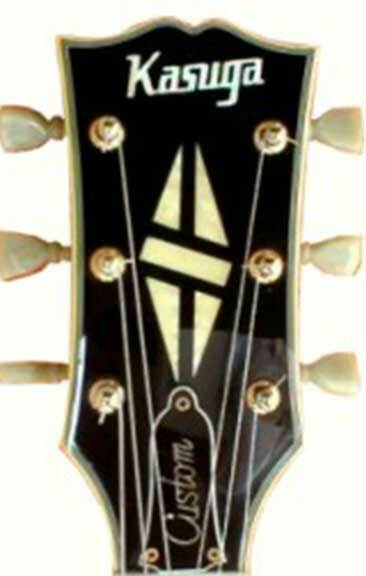 In 1971 Hoshino bought Elger Guitars, which became Hoshino USA. 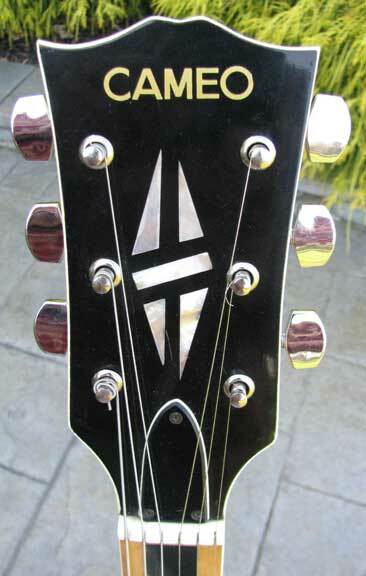 Their logos and production styles were similar enough to where American guitar companies felt that the consumer was being confused into buying guitars which they believed were from them. 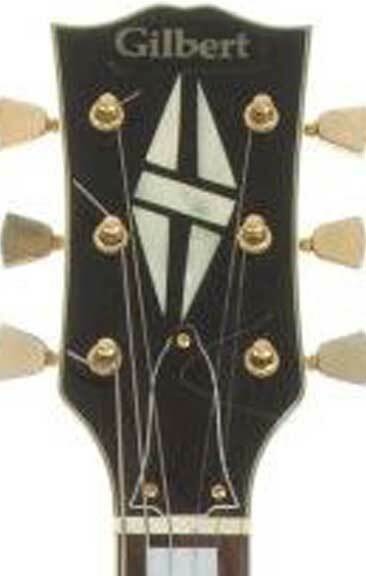 A lawsuit between the parent corporation behind Gibson Guitars and Ibanez Japan/Elger Guitars lead to a precedent that stunted the production of these low-cost, high-quality guitars. 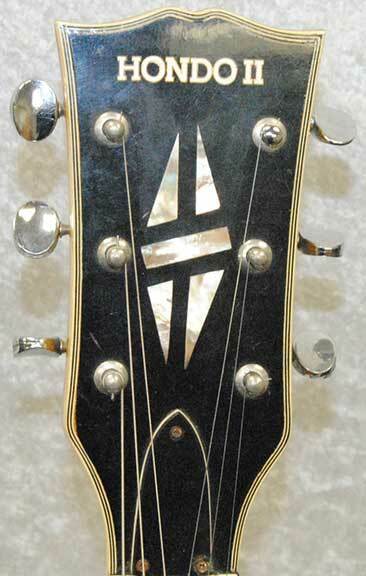 In the early 1970s, American guitar manufacturers (particularly Gibson, Fender, and Martin) were experiencing a steady decline in production quality while more Japanese- built guitars were showing up in the American market. 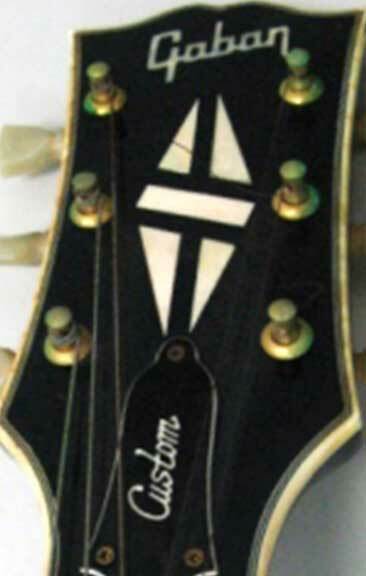 By the mid-‘70s, these Japanese guitars consisted of mostly blatant copies of popular American designs and the quality was much better than people wanted to admit.